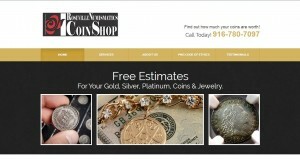 Roseville Numismatics Services address, phone, website, hours of operation, and more. hether you’re looking to invest in gold, silver, or your personal coin collection, Roseville Numismatics Services is the best local source. Located in Roseville, CA, we’ve been in the Numismatic industry for over 20 years and we pride ourselves on superior customer service. 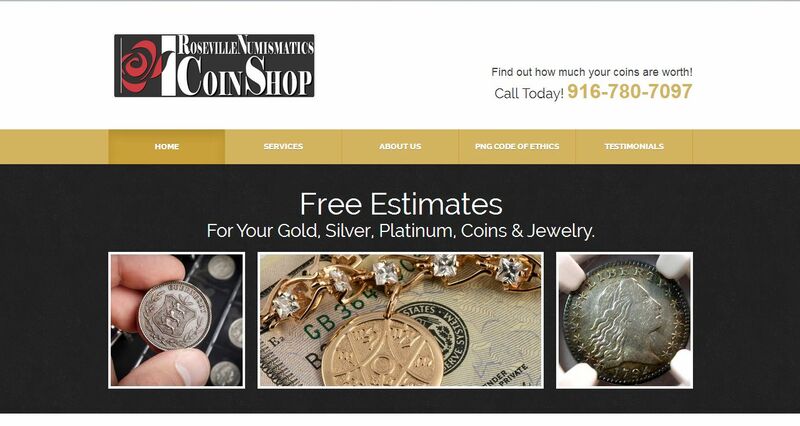 No matter if you’re a dedicated coin collector or a newly-minted neophyte, Roseville Numismatics Services will help you find the best coins for your collection. We are the authority on rare coins, but what really sets us apart is our level of knowledge and years of experience.